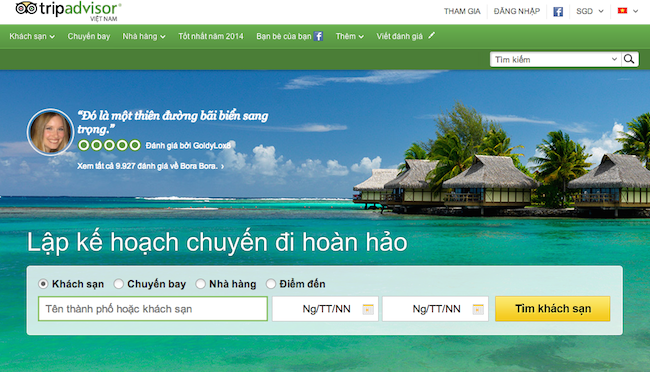 TripAdvisor, one of the world’s largest travel site, has recently announced that they are launching a new local website in Vietnam. 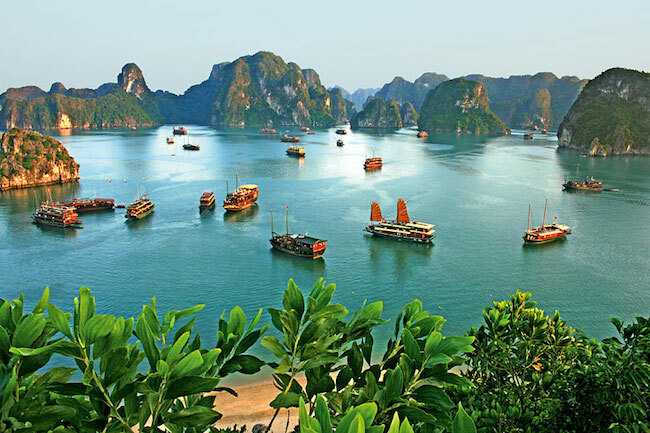 Vietnamese travellers can now access traveller reviews and ratings on a localised TripAdvisor website, providing them with more relevant content to help them effectively research and plan their travel, as well as contribute reviews and opinions of their own. This year, TripAdvisor launched local sites in South Africa, the Philippines, New Zealand and Austria. The expansion of TripAdvisor into new markets demonstrates the company’s continued focus on robust international growth, delivering more localised experience to travellers around the world. TripAdvisor currently operates in 39 countries with plans to expand its footprint into new markets throughout the year. With more than 260 million unique monthly global visitors, TripAdvisor offers travellers unparalleled access to 150 million reviews and opinions of hotels, restaurants and attractions around the world. Travellers using TripAdvisor for their travel planning and research also have access to over 19 million candid photos taken by real travellers and travel planning tools such as hotel price comparison and flight searches.